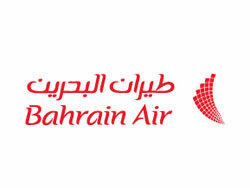 April 22- Bahrain Air, Bahrain's budget carrier, start four flights a week to Dammam in June, said Majeed Maarij, regional manager of the airline for the GCC, Yemen and Iran, during a road show in Jeddah on Monday. 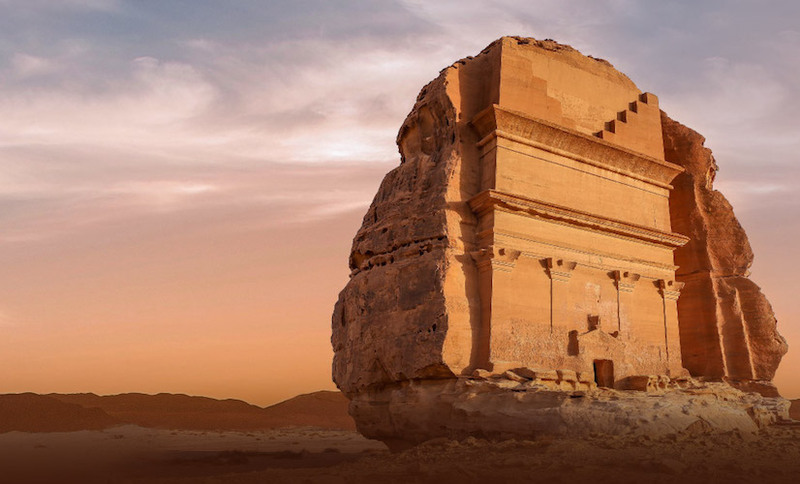 Currently, the airline flies to Jeddah daily and six times a week to Riyadh. The airline, which started operations in February 2007, is flying to 21 destinations currently which include Dhaka and Chittagong in Bangladesh, and a number of airports in India. 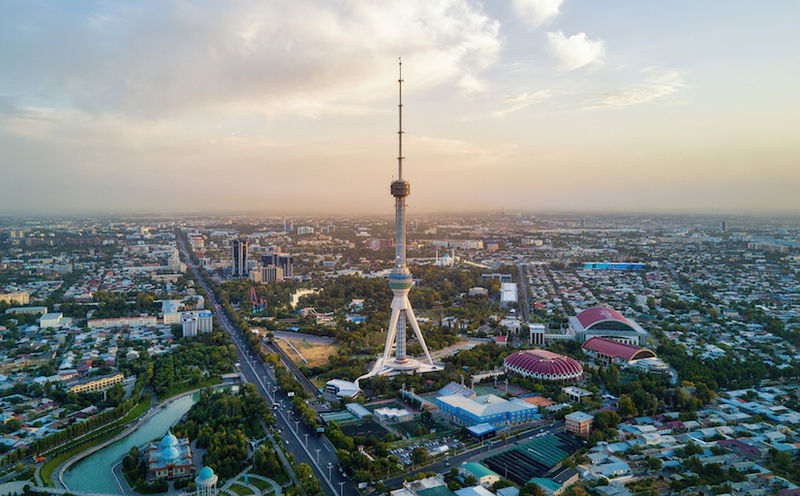 It will add Istanbul and Shiraz, Iran, to its network from June 20. "There is also a proposal to introduce flights to Manila by the end of the year," he said.